Matt Smith has revealed 'Doctor Who' fans will have to wait until the second half of the current series to find out who River Song is. 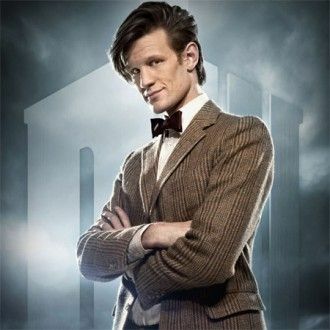 The 28-year-old actor - who plays the Titular Timelord - has promised viewers they will find out who the mysterious archaeologist (Alex Kingston) but not until the BBC One show takes it's mid-season break following the seventh episode. Although Matt can't give too much away he insists her true identity will have "serious" consequences for The Doctor. He said: "It does develop nicely and there are huge cliff-hangers throughout the coming series there's a great one at the end of episode seven which is a killer and at the start of the next sort of season as it were, episode eight, we really do learn who she is. It's particular serious and something we've all been waiting to hear that, well at least I have." "But she knows more about his future than he does which for The Doctor is a very strange and bizarre concept because he usually knows the most and therefore it hopefully creates for quite a funny and flirtatious relationship, it makes The Doctor uncomfortable, which I think is good because not a lot does."